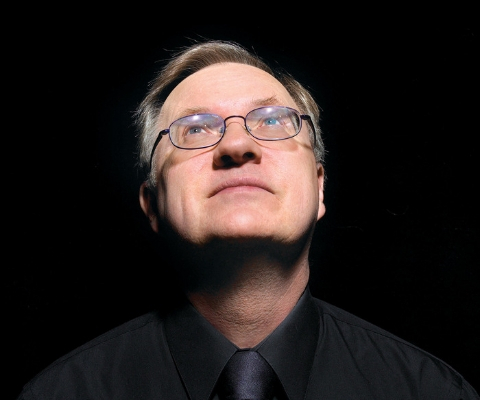 Ten years after winning the Gruber Cosmology Prize for his individual research, Dr. J. Richard Bond of the University of Toronto was one of three Canadian members of the Planck Team – a group of international researchers dedicated to measuring the composition and evolution of the universe – given the 2018 edition of the prize. Between 2009-13, the Planck Team generated a wealth of data from the European Space Agency’s Planck satellite observatory. In so doing, the team assembled a composite map to analyse – with more precision and accuracy than any previous research – the contents and makeup of the early universe. Their data have transformed theoretical research in cosmology, opening the door to further exploration into the contents and evolutions of the universe for decades to come. Dr. Bond completed an undergraduate degree in mathematics and physics at the University of Toronto in 1973 before earning graduate and post-graduate degrees in theoretical physics at Caltech. In 1985, he returned to the University of Toronto as a founding faculty member in the Canadian Institute for Theoretical Astrophysics and Fellow of the Canadian Institute for Advanced Research’s Cosmology and Gravity Program. Among his many successes, Dr. Bond was named University Professor at the University of Toronto in 2000, the highest honour bestowed by the institution. He became an Officer of the Order of Canada in 2005 and was inducted into the Order of Ontario in 2008. 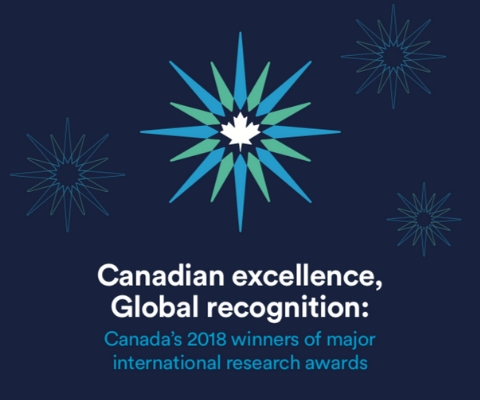 *J. Richard Bond is one of 17 Canadian winners of major international research awards in 2018 featured in the publicationCanadian excellence, Global recognition: Canada’s 2018 winners of major international research awards.